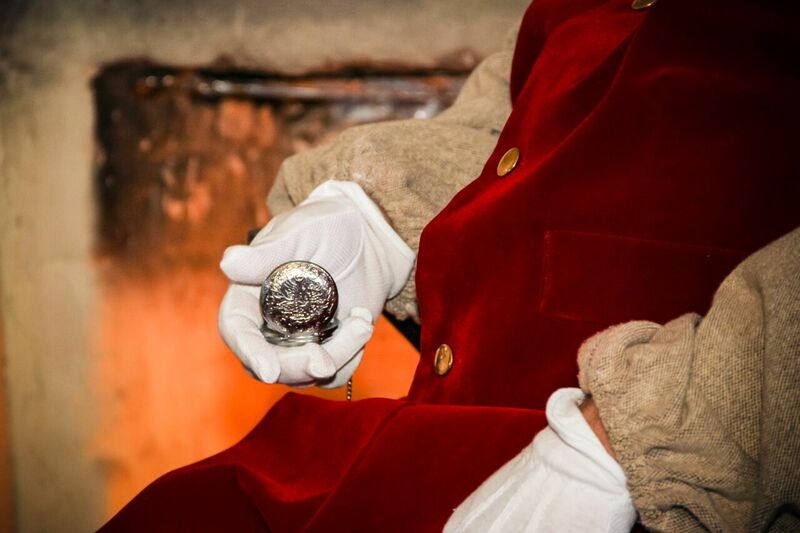 All of our Santa and Mrs. Claus entertainers are professionals. All receive training and have a wide variety of experience. Each performer wears high quality suits that are selected to best fit your event. All of our Santa’s and Mrs. Claus’ have background checks performed annually and available upon request for the Santa being booked. If you’re looking for a Premier Santa for your event you’re in the right place. While not all of our Santas are Premier Santa’s we strive to have each of our professional Santa Claus’ match all the qualifications to make your event the best possible. Hire your Premier Santa Today! Bring the Magic of Santa to your home or business this year. 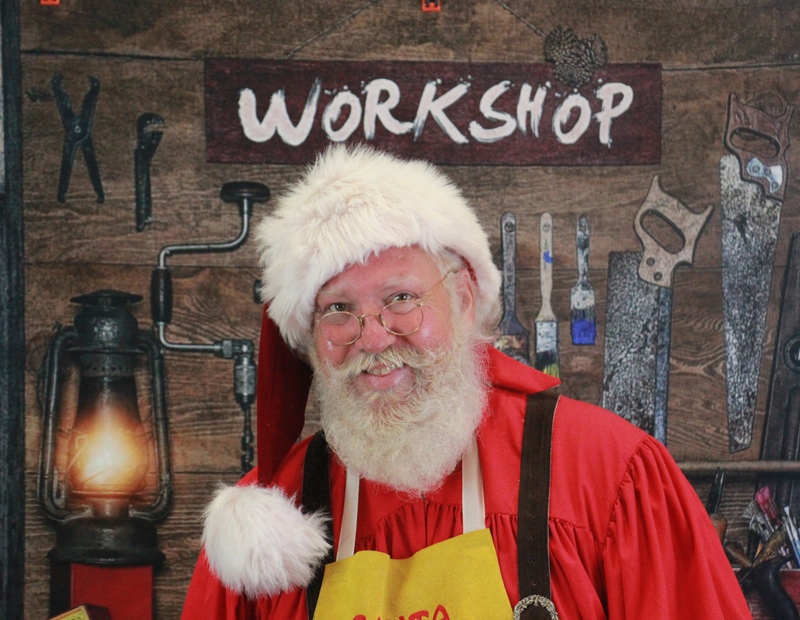 Let us help you find the right Santa for your event! Please contact us early as each Santa has limited availability. Reservations begin anytime of the year. Many of our returning customers will book us a year in advance.